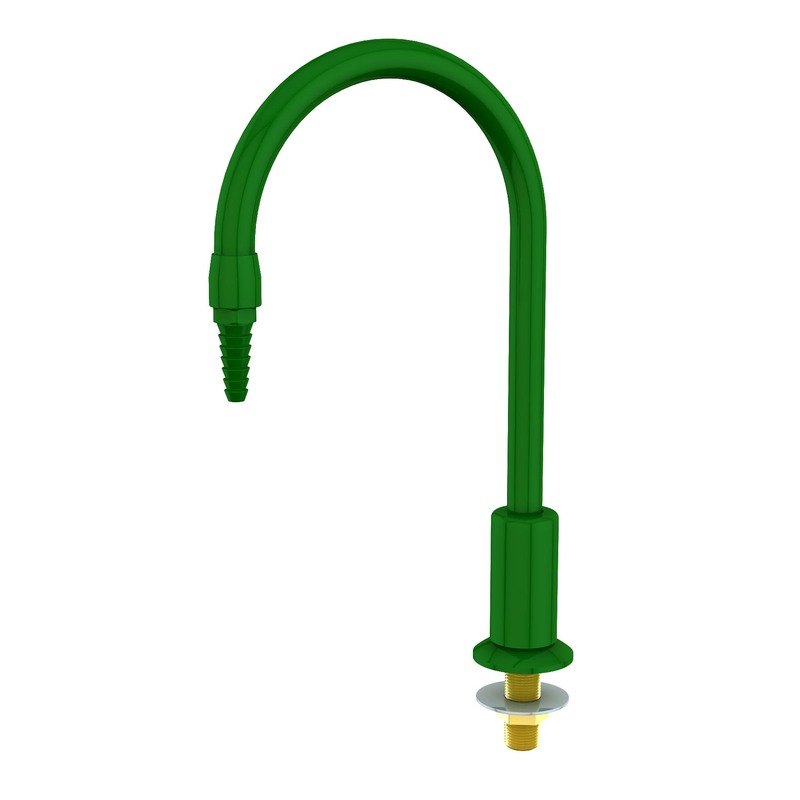 L081WSA – WaterSaver Faucet Co.
L082WSA Same as above except with swing gooseneck. L084WSA Same as above except with -convertible rigid / swing gooseneck. Gooseneck. 8″ spread gooseneck in place of 6″ (add suffix “8”). For other gooseneck spreads and heights, please click here. Outlet. BO055 aerator in place of serrated hose end (add suffix “55”).